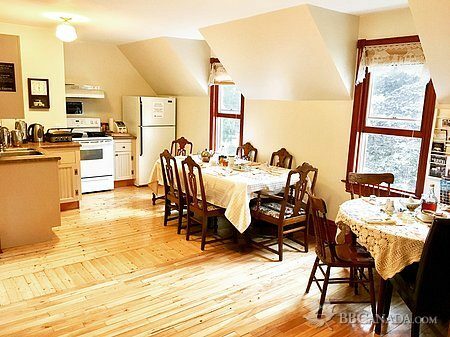 High season rates range from $129 to $179 per night, depending on the room. Multi-night stays are discounted. 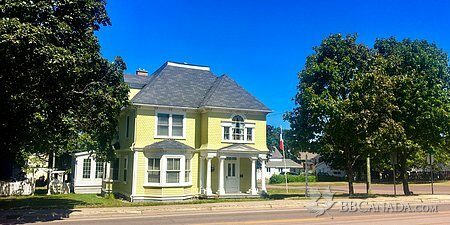 Our beautifully restored Victorian home earns its four stars with its spacious and comfortable rooms, each equipped with modern amenities (WiFi, A/C, TV), a private bath, and comfy Queen beds. 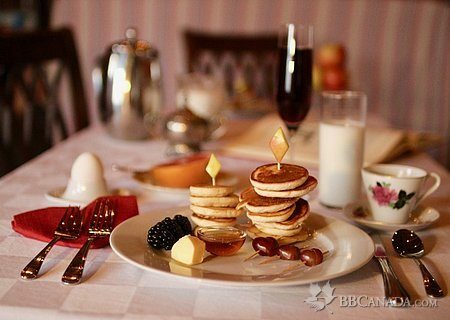 Guests can enjoy our copious breakfasts from 7:30am to 9:30am daily - no reservations required! Our menu changes every morning of the week - each day has a special theme. 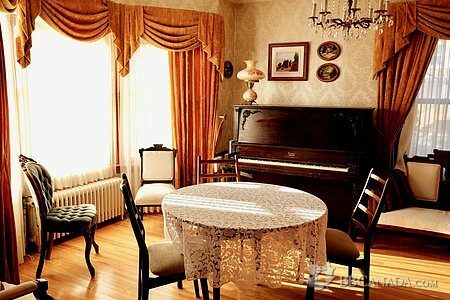 Le Griffon's inviting parlour, its fully-equipped guest kitchen/dining room, and its grounds are perfect places to rest and relax. Le Griffon's caring hosts will make you feel right at home. 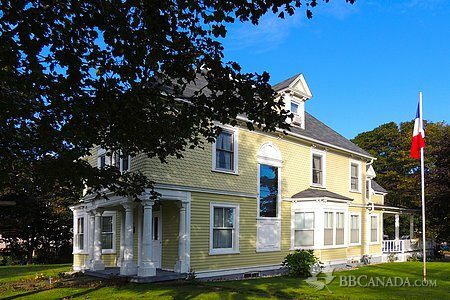 Le Griffon is surrounded by fine restaurants, outdoor cafés, historic houses, shops, boutiques, art galleries, and the largest weekly outdoor market in Atlantic Canada. Check In/Check Out : Check in is from 4pm to 7pm. Check out is by 11am. Breakfast is served from 7:30am to 9:30am. Cancellation : No charge for cancellations with a minimum of 7 day's notice. Should you cancel less than 7 days prior to your arrival date, a 50% cancellation fee, based on the entire reservation assessment, will be charged.